Real Dental Diode Laser with red diode – a modern dental practice. Tooth treatment with laser therapy as best way of patient dentistry care. Modern equipment of periodontal treatment. 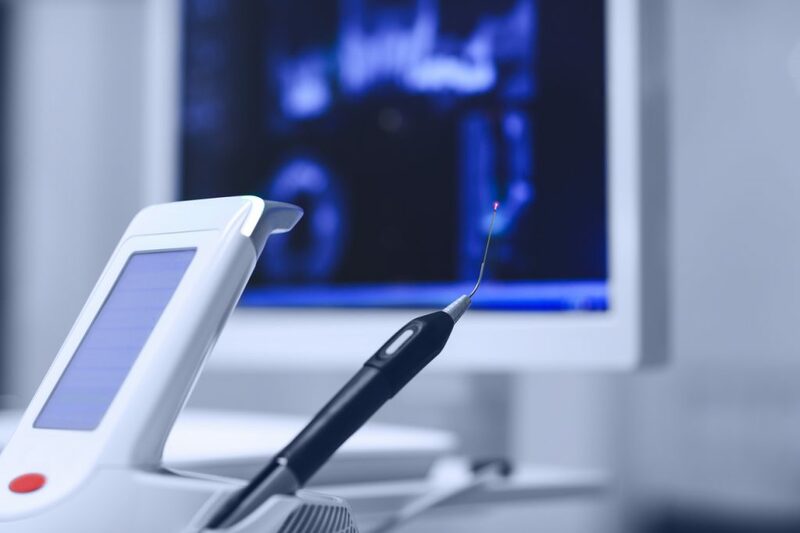 Laser oral care and hi-tech dentistry.